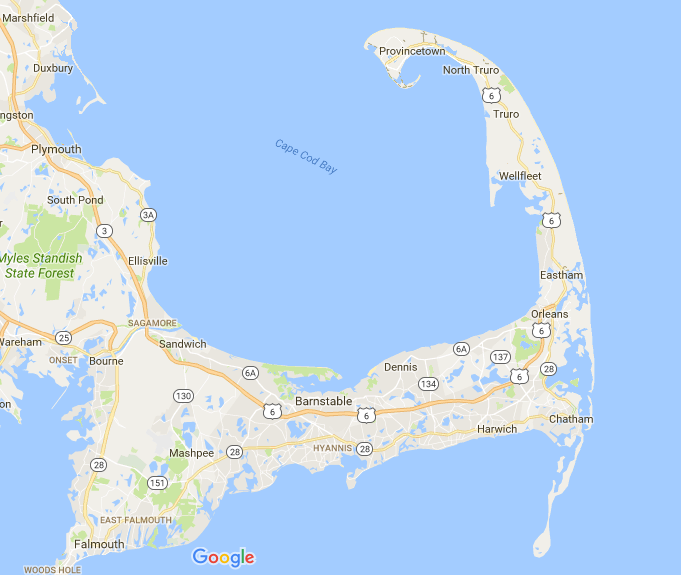 Ever drawn to the outer extremities of land, we drive past Provincetown to the tip of Cape Cod. Here, rugged dunes are held back from the sea, restrained by the grip of wild grasses. Peels of laughter bubble forth from our younger three, overshadowing the gentle lap of waves washing against the shore. 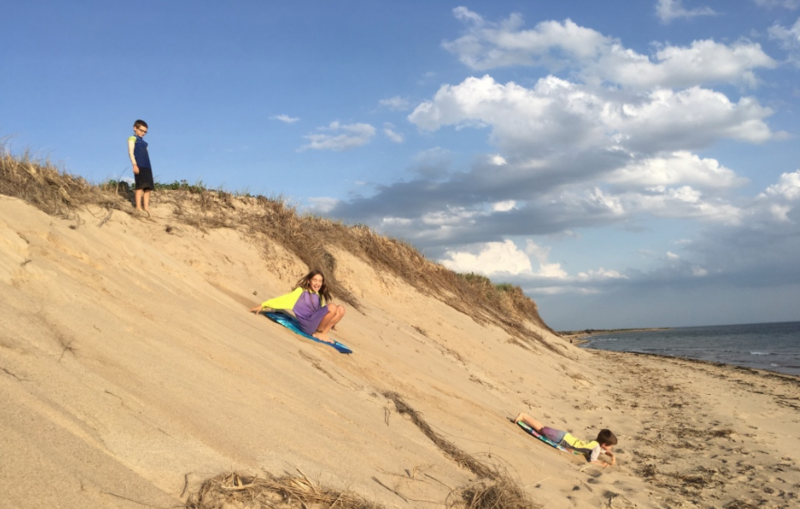 Attempts to slide down the dune on boogie boards proves to be more work than reward and forces a reroute of creative efforts while us older three observe. 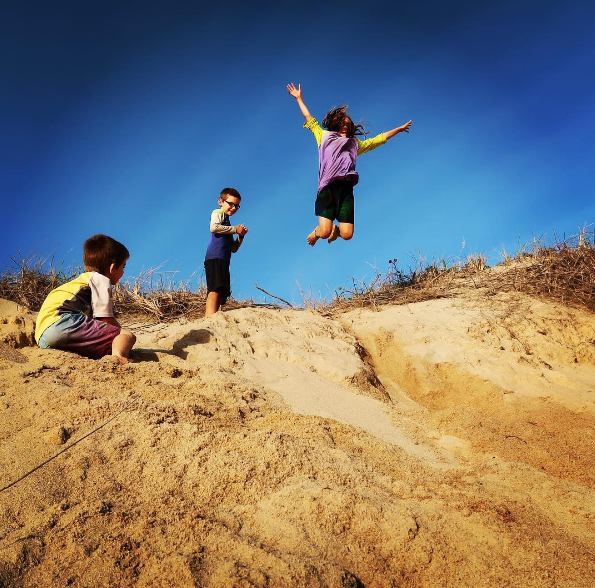 They concoct a makeshift game of “boom bombing” which involves leaping with wild abandon off the edge of the dune in such a manner as to create the largest sand-spray possible. I’m torn deciding which is more endearing: the name of their game or the sight of them playing it. Trent positions himself beneath their wild ruckus and captures the moment, ensuring its place within our collective memory. Tucked within the Cape, another delightful treasure is waiting to be found. Following the curiosity created by Google Maps satellite imaging, we discover cranberry bogs creating a unique patchwork display among the landscape. To investigate more closely, we pull over next to a bog and watch a “How Does it Grow? Cranberries” YouTube video on Trent’s phone. We learn that cranberries are one of only a few native North American crops. 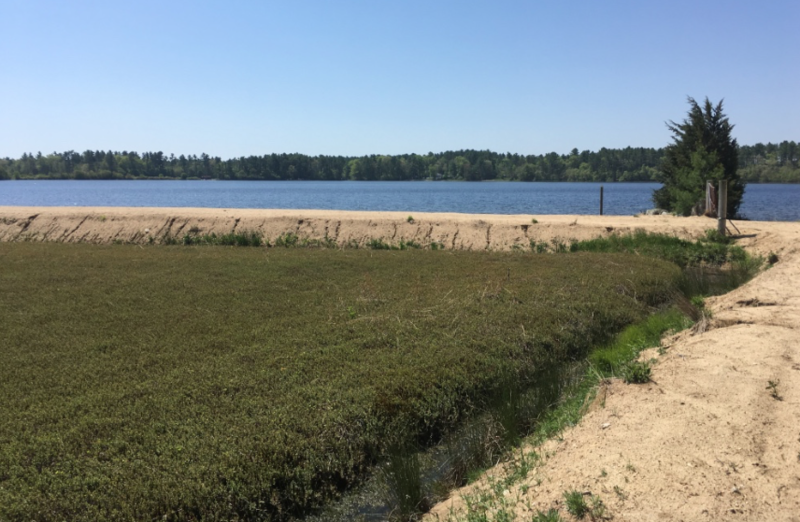 Our interest grows as we discover that the bogs where they are grown are flooded in the winter to protect the berries and again during the fall harvest. Fascinatingly, the harvest process involves knocking the cranberries from their vines using water wheels (called “eggbeaters”). This causes them to float to the surface making the harvest process a truly unique endeavor to behold. I momentarily wish we could linger here until fall as I see the harvest unfold on the screen. This desire is extended when I discover that there is a local farm that allows the public to don waders and participate in the yearly harvest. How magical to live where fields annually become basins of bountiful crimson berries. Once identified, we spot these bogs everywhere. I marvel at the knowledge that this landscape is someone’s everyday miracle. 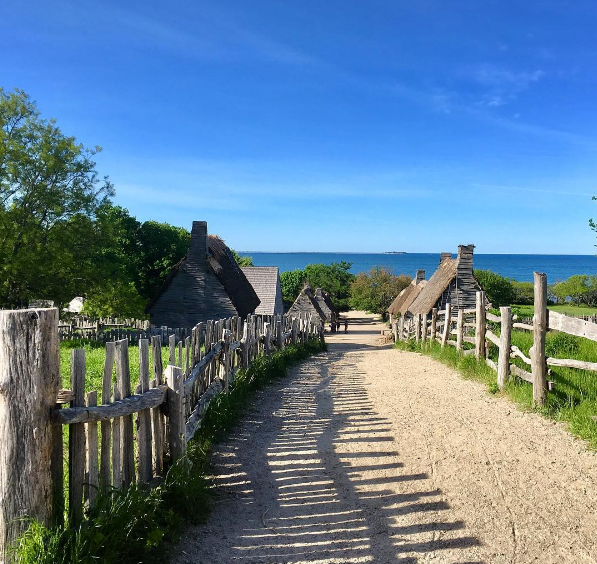 Our last major stop within the clutch of Cape Cod is a visit to Plimoth Plantation. After numerous visits to locations such as Mansker’s Station, Jamestown National Park, Historic Jamestown and Colonial Williamsburg, we question if we have anything further to glean from our Pilgrim friends. We plunge forward fearlessly and immerse ourselves once again in the rich waters of living history. The experience proves to add additional layers of learning to our already swelling inventory of understanding, while the view provides its own form of payment. Cape Cod, you welcomed our family warmly and shared some special secrets. Our first introduction to New England is a positive one and we have you to thank. We promise to treasure the memories created here. 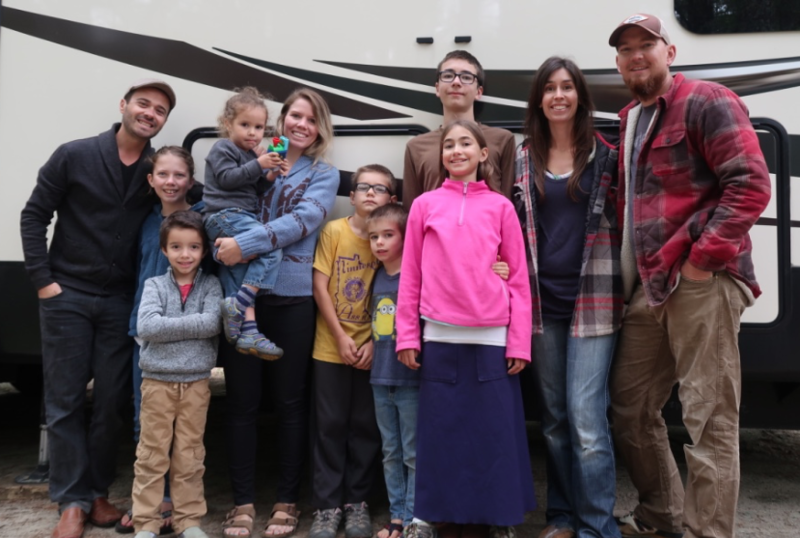 Bonus blessings included meeting the Vrapi family who launched their full-time travel adventure from Montana the same week we launched from Idaho! Our kids made an instant connection and we loved getting to know them. The Vrapi have a fun YouTube channel called When In Rome Travels which will make following their story (which will soon involve extensive international travel) extra easy. We did a fun little interview with the Vrapi family on their YouTube channel. You can see that interview here or click on the image below. 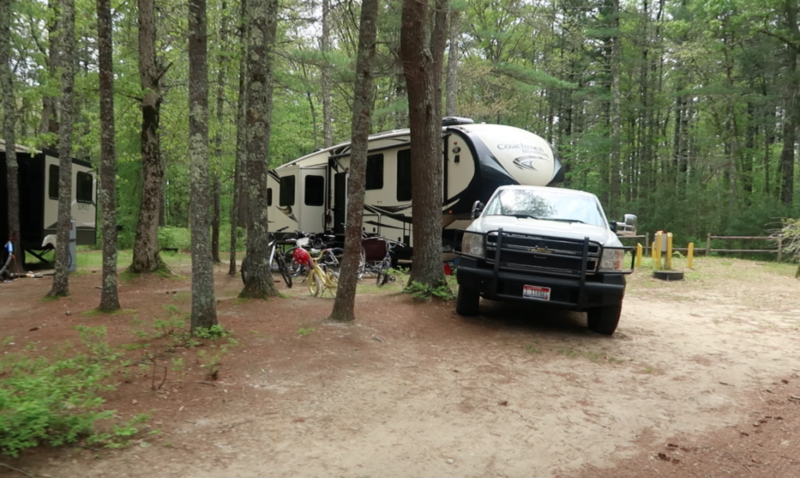 The Gateway to Cape Cod RV Park is located conveniently close to the Plimoth Plantation and was about 1 1/2 hours from the tip of Cape Cod. The uneven dirt roads were the biggest downfall of this campground. However, with the scent of pine wafting through the air, it reminds us of Idaho and that makes us smile. Much of Cape Cod is part of the National Seashore. 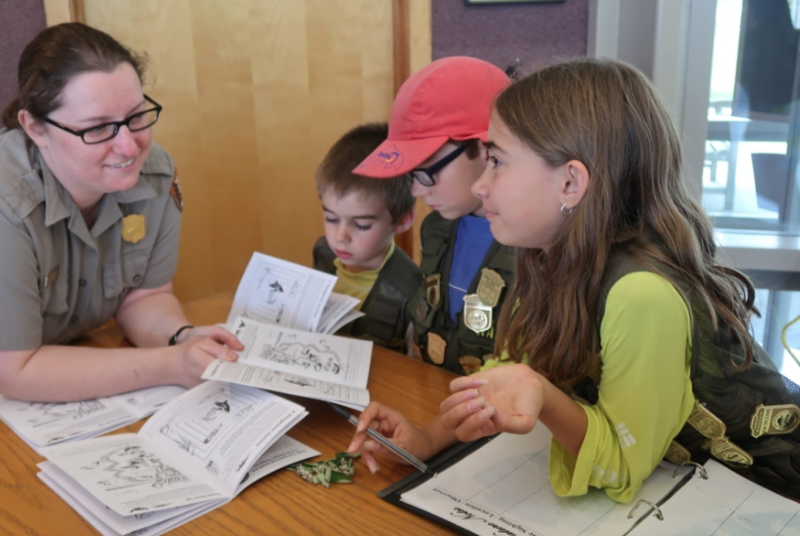 As such there is a Jr. Ranger badge that can be earned and ranger talks you may wish to attend. 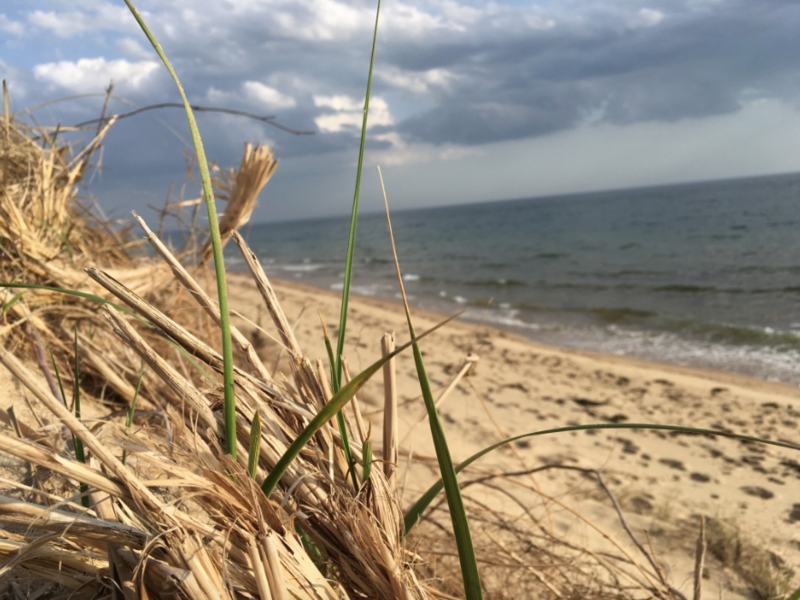 After this post went live I was informed by a local Cape Cod resident that the dunes my children freely frolicked on are not supposed to be disturbed. I felt really bad finding this out. I had looked for any signs mentioning this and my kids specifically asked me before they started playing on them. I am guessing there must have been signs somewhere, but I clearly missed them. 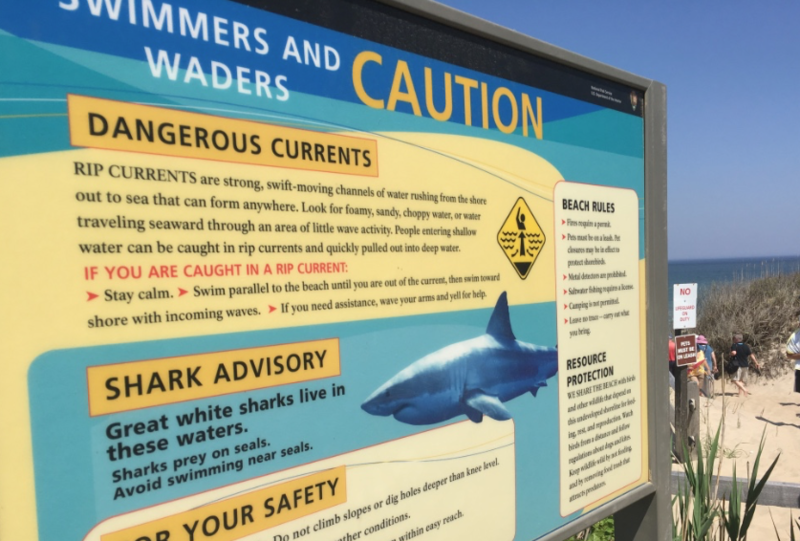 We enjoyed the Sharks and Seals ranger talk which taught us that as the local seal population has risen, so has the number of great white sharks. Consequently, we were heavily advised not to swim near seals. Interested in touring a cranberry farm? 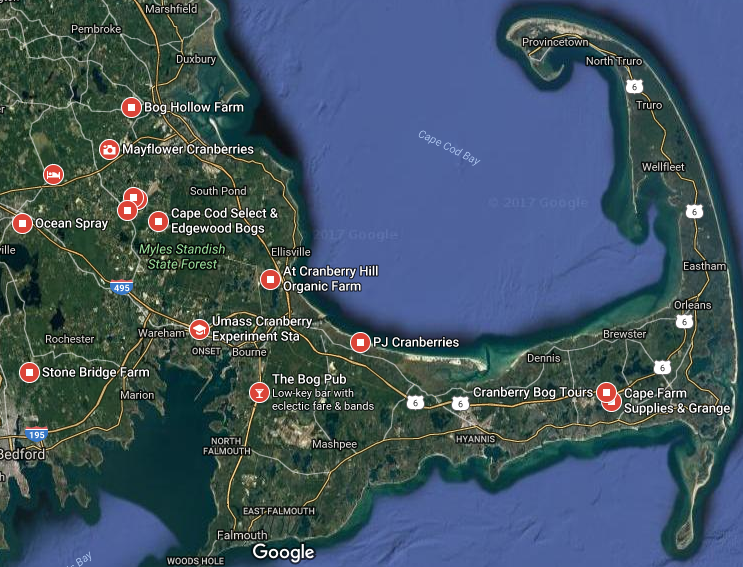 Here are 5 cranberry bogs you can visit in Massachusetts. If you visit one, please send me photos and tell me all about it! 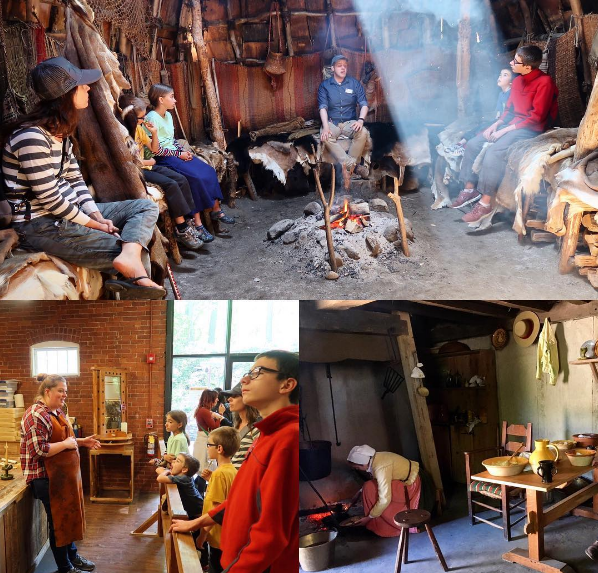 Plimoth Plantation does not offer a homeschool discount but does have four discounted homeschool days this year if you happen to visit at the right time. Have you visited Cape Cod? What was your impression? Awesome! Trent was just talking about NC again to me today! He really loved it there (I did too)!